Luxurious and charming nine bedroom home near Penrith, northern Cumbria, with nine bathrooms, a library, drawing room, sitting room, dining room and large traditional kitchen. Beautiful, farmhouse with stunning interiors, including elegant furnishings, indoor tennis court, games room with light and airy dining room perfect for entertaining. Beautiful family home with 7 bedrooms in the main house and a further 3 bedrooms in the Coach House. Stunning views across the valley and close to Bath. Quintessentially English former rectory in Georgian style with rose scented country garden, swimming pool and fully - stocked games room. 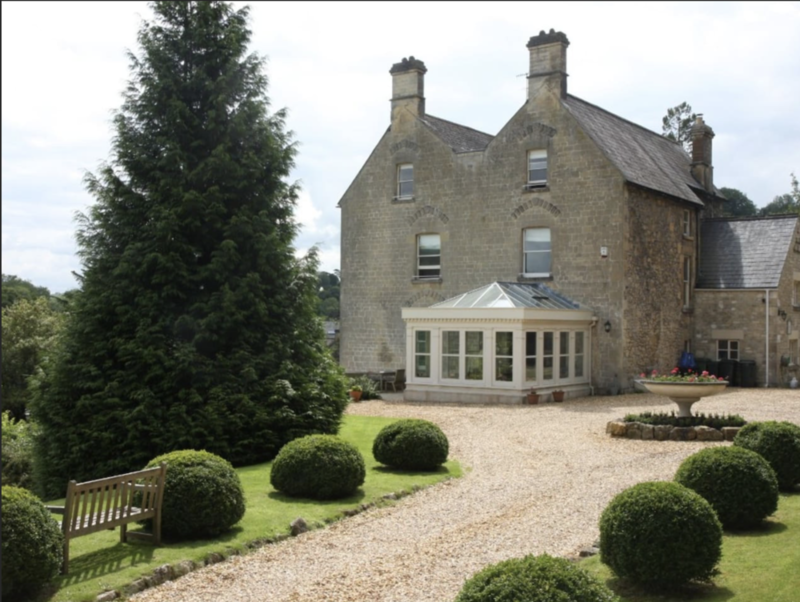 Beautiful 5 bedroom home near Rutland Water with indoor pool, home cinema and Sauna. The perfect place to celebrate with friends or family. Easily accessible from London and Henley-upon-Thames, this beautiful home sits atop a hill overlooking stunning countryside, with well maintained grounds. A large family farm house located in glorious countryside. 6 bedrooms, sleeps 12-14. Swimming pool & Snooker/Billiards/Dining Room. A stunning Manor close to Bath, providing luxury accommodation for family breaks and corporate stays. Swimming pool, hot tub, games room & gym. Beautiful, modern barn conversion between Burford and Oxford with open dining room and kitchen, wood beamed sitting room plus courtyard terrace garden. Beautiful, secluded family home with modern family kitchen and outdoor terrace, close to Glastonbury Festival and perfect for a family retreat. 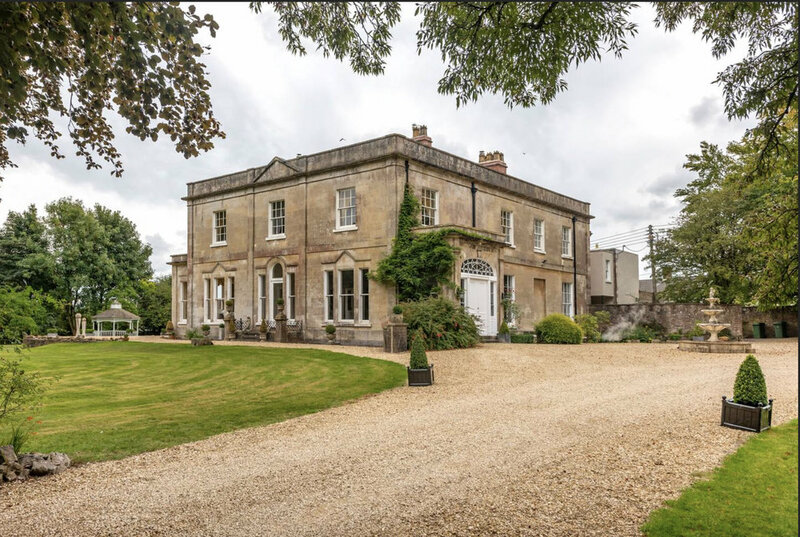 Beautiful holiday home on the edge of Cheltenham's historic town centre, surrounded by rolling countryside and the perfect retreat for Cheltenham Races. Family home with comfortable stylish decor, featuring large open plan living space. Annex, sleeping 4, also available with this property. Charming 7 bedroom Georgian Townhouse in Cheltenham with easy access to town centre and the Cheltenham Racecourse, perfect for short breaks. This grand, converted, contemporary Mill near Shrewsbury is set in the most idyllic of surroundings, with its own home cinema room, pool and air hockey table plus hot tub. A beautiful period property that has been lovingly refurbished with elegant ‘calm’ interiors. Great location for Bath & stunning countryside. A substantial 8 bedroom family home in a small village just a few miles from Henley on Thames. Ideal for family holidays in a glorious setting. Fabulous farmhouse and barn outside Penrith in the Lake District National Park. Offering modern fittings and traditional architecture to provide such style. Elegant, spacious home with gardens that lead onto the River Thames at Bray, Maidenhead. Come and enjoy this luxurious and relaxing place to stay. Spectacular riverside property in Chobham with tennis court, beautiful gardens and games room. 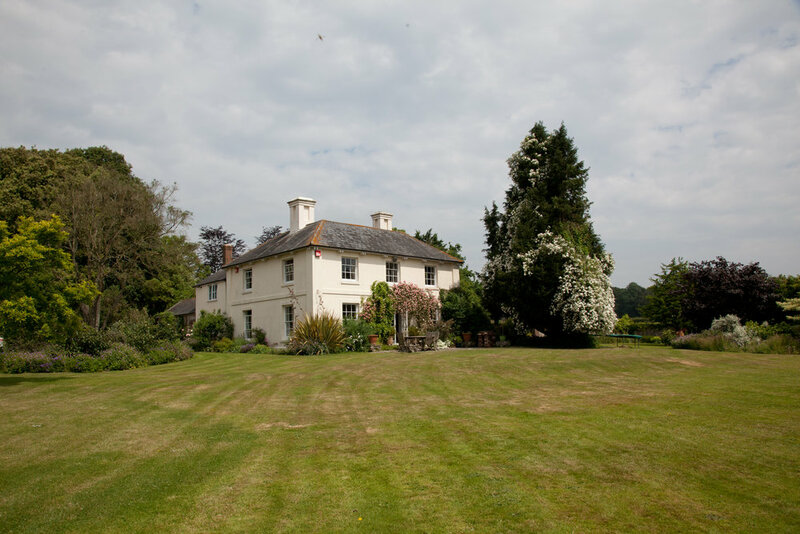 The perfect base for visiting Ascot or the Farnborough Air Show. Charming woodland house nestled among greenery with an outdoor pool. Perfect for a relaxing retreat with the New Forest on your doorstep. Delightful 6 bedroom spacious family home tucked away in the pretty town of Calne, close to Malborough and Bath, nestled in the heart of Wiltshire. Pretty Queen Anne period home with seven traditional bedrooms, breakfast room with Plasma TV, kitchen with Aga, large living room and extensive gardens. 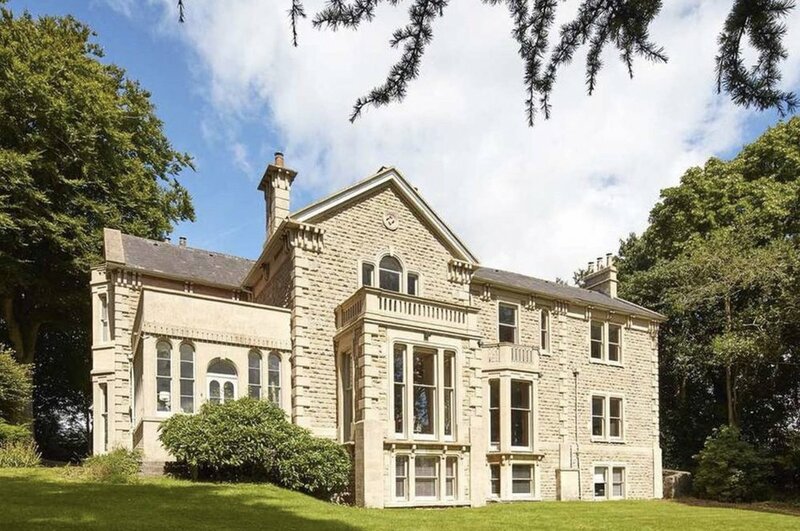 A stunning 8/9 bedroom Victorian mansion overlooking the city of Bath. Beautiful gardens and interior designed for the ultimate luxury stay!